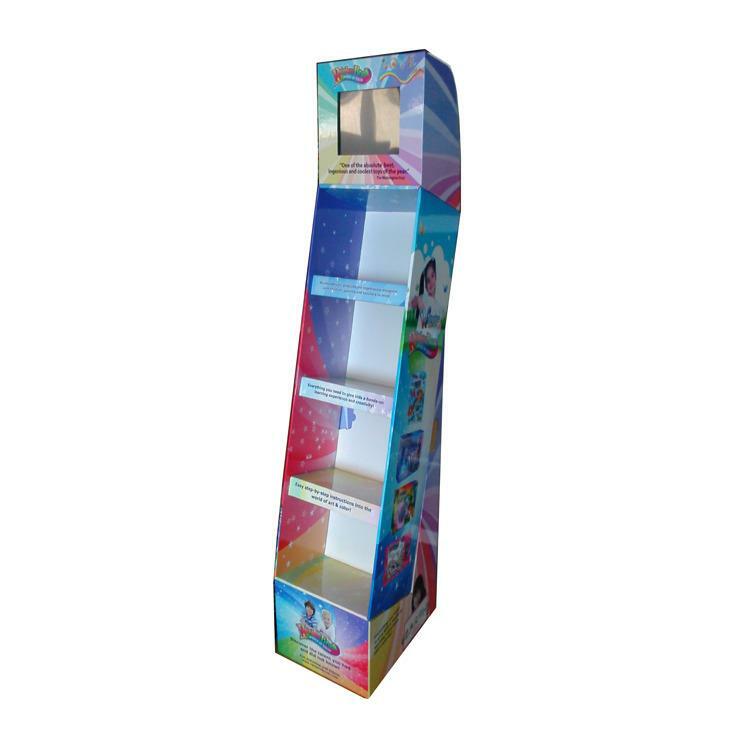 Cardboard Hooks Stand, Advertising Stand Board, Display Stand manufacturer / supplier in China, offering Famous Brand Lipstick Cardboard Floor Hooks Display Stand, Energy Saving Lamp Paper Display, LED Cardboard Display, Cardboard Floor Display, Paper Counter Stand, Promotion Cardboard Display and so on. Jiechuang Display is one of the leading Floor Displays manufacturers and suppliers, our factory can provide customers cardboard advertising display standee with hooks and lcd screen products with good price. If you are looking for display brands or high-quality products, please feel free to contact us. We are specializing in designing and producing all kind of good quality displays, cardboard display shelves, paper display, POP stand, cardboard display rack, counter stand, PDQ display Box, cardboard furniture, color box, carton and so on. Our products are sold in domestic as well as America, Europe, the Middle East, Southeast Asia and all over the world.